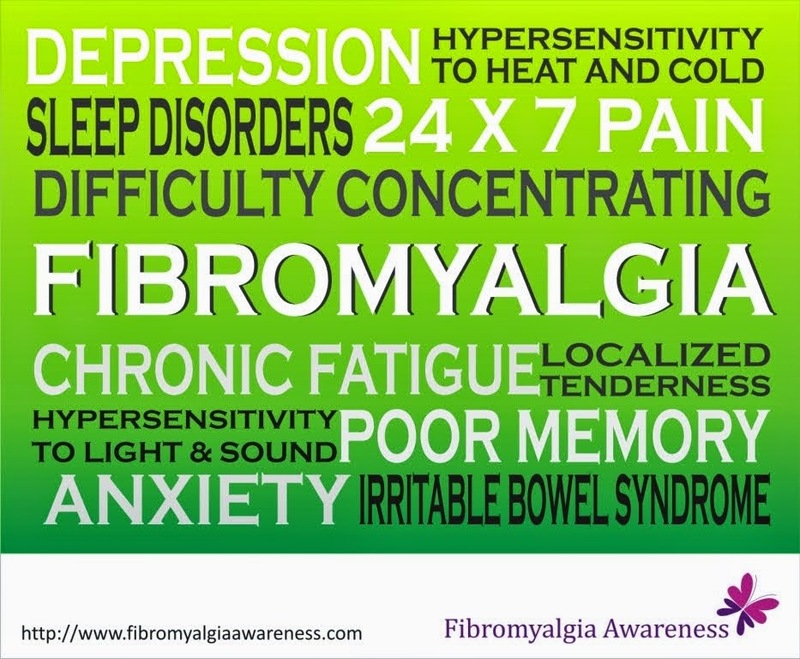 Fibromyalgia Awareness | Information, Tips, Support, Patient Stories: Fibromyalgia Quotes: The best or the worst? "The best thing about Fibromyalgia is that we don't look sick. Incidentally, that's also the worst thing!"